Paysafe Group’s acquiring and gateway services offer Maxpay’s business merchants more global payment processing options. 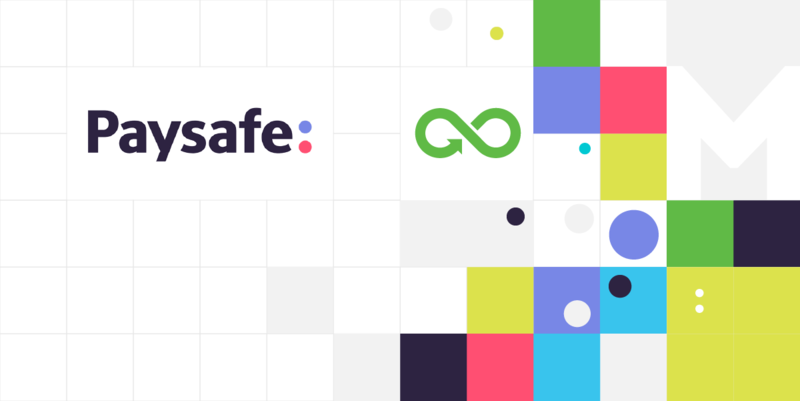 January 2019 – Maxpay, a global payment service provider, announces the expansion of its acquiring network for business merchants, thanks to a new agreement with Paysafe Group (Paysafe). Paysafe is a leading global payments provider with a full-service in-house acquiring business and experience in a wide range of industries. 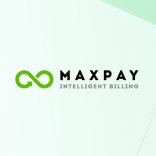 This partnership supports Maxpay’s focus on strengthening the acquiring capabilities available to its existing and new merchants, giving them new opportunities to scale. Maxpay already works with other areas of the Paysafe Group including its digital wallets Skrill and NETELLER, and prepaid solution paysafecard. With this new collaboration, Maxpay will be able to expand the options available within its cross-border acquiring and payment processing solution that enhances its merchants’ ability to expand globally. Merchants within competitive international verticals such as travel, e-commerce, marketplaces and gaming will also be able to leverage innovation in digital payments, helping them to futureproof their business. Current Maxpay merchants are encouraged to contact their dedicated service managers for personalised evaluations of their current acquiring infrastructure and to receive additional options available as a result of the newly–announced partnership with Paysafe. Maxpay is an international payment service provider for online business owners.